In the 1970s, a whole generation of young ‘long-hairs’ launched out across the oceans to go and see if life was pleasanter ‘on the other side’. And many of them found happiness in the Caribbean Sea, to such a point that they suggested to their friends that they join them, then that the friends of their friends come, in return for payment... The destination thus quickly became one of the ‘musts’, and the charter fleets developed rapidly from the 90s onwards. 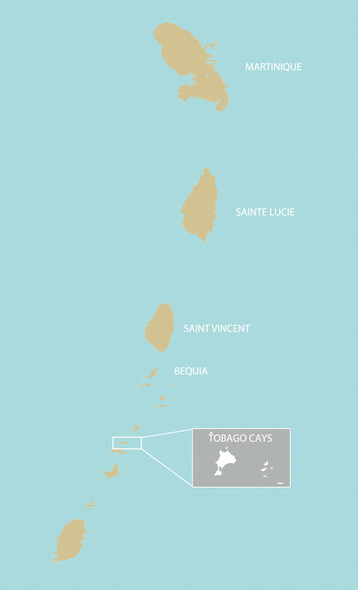 Since then, from the Grenadines to the Bahamas, via the Virgin Islands, you can sail all year round in the Caribbean. We must say that the conditions are particularly pleasant: winds which are strong but not too strong, and (almost) always blowing in the same direction, warm waters, dream scenery, with coconut trees and immaculate sandy beaches and underwater life allowing you to discover some multicolored wonders... Finally, the islands are as often as not close to one another, and sailing is generally ‘on sight’. In short, it’s the best. Create a notification for "charter"
The usual departure base is the port of Le Marin, in Martinique. From there, you either sail south, stopping in the various islands bordering your route (St Lucia - St.Vincent – Bequia...), or you descend in one go, overnight. If you don’t want a long sail, there remains the solution of chartering directly from Grenada or Canouan. Days 6 and 7: Sail back up to Martinique, with a stopover in Rodney Bay. But the sail back is long and tedious. Prefer a one-way trip, or leave for 10 days to enjoy it to the full. 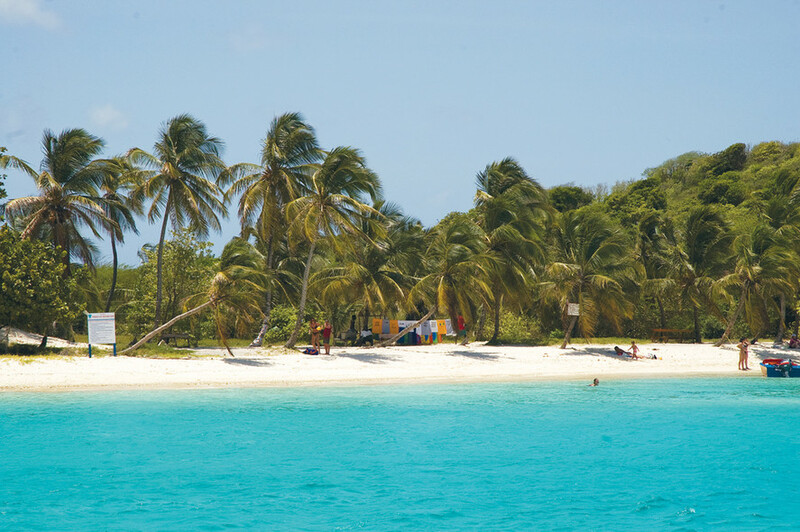 The simplest way to reach the BVI is to pass via St Martin, and take a connecting flight. The other solution consists of chartering in St Martin and leaving in a cat for the BVI. It will take one night’s sailing, and the return trip will almost inevitably be...to windward! Day 3: The most beautiful, the wildest, the one when you will (probably) be alone in the anchorage...Anegada. Day 5: Cane Garden Bay. Day 6: Head for Great Harbour, on the mythical island of Jost Van Dyke. 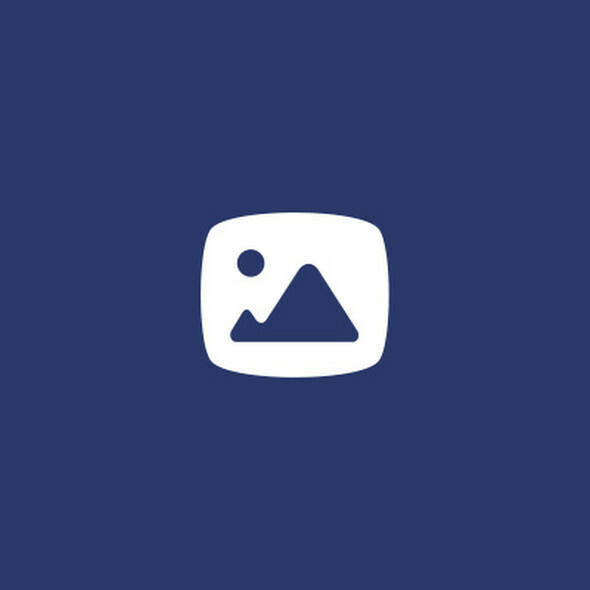 Why mythical? We'll leave you to discover the surprise... The evenings here are...hot! Day 7: It’s already finished. You have to go home. Next time, you’ll stay for 2 weeks!!! Easy access, easy sailing, and reassuring anchorages: it’s the ideal place for a first cruise in a cat... But the BVI also offer something to please everyone: couples looking for deserted anchorages (Anegada), or party animals looking for a lively atmosphere (Jost Van Dyke...). The Bahamas are well served by numerous airlines. From the USA (via Florida), there are connecting flights to the main islands. From Europe, there are direct flights to Nassau, or via Miami. 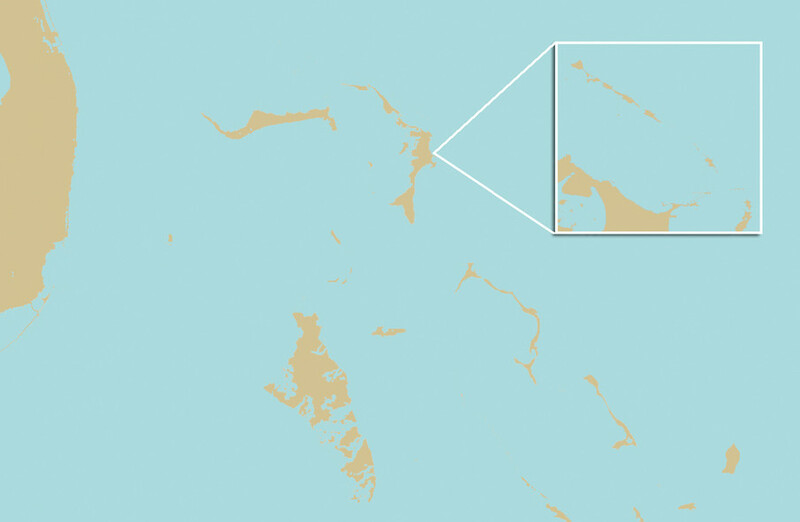 The departure zone for charter boats is the Abacos (Marsh Harbour), from where you will discover some dream anchorages, well protected by numerous islands. Day 1: Departure from Marsh Harbour, heading north towards Great Guana Cay. Day 2: Green Turtle Cay. Day 7: 10 miles back to the charter base. International Multihull Boat Show: Last days before your trip to La Grande Motte, France! Refit: how to fully renovate your multihull! 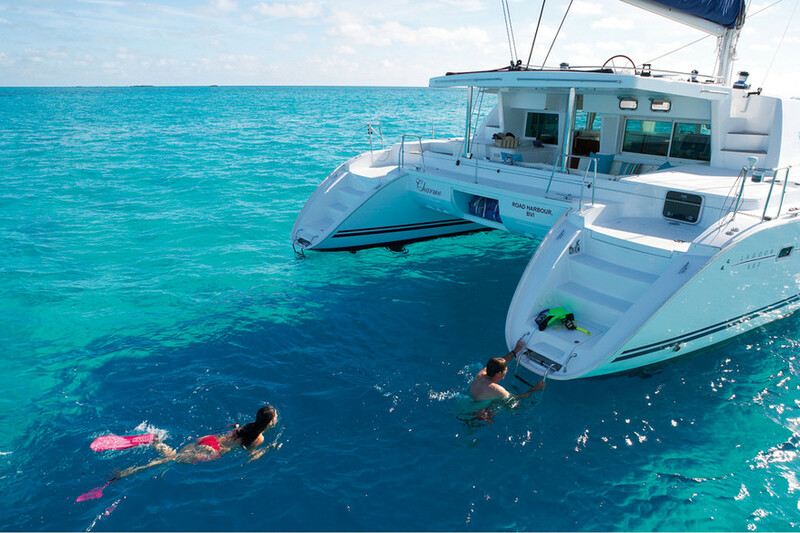 Which 40-foot catamaran for cruising? A catamaran for €100,000: yes it’s possible! How about taking your vacation on a catamaran superyacht? Where and when to charter a multihull? This year, I’m chartering a multihull! Setting out on a long trip, or how to fulfill your dream with a long-term charter.